I have always like the older simpler designs of pre-1960 Camp Patches, so I thought I would display some of them here on the blog. I’ve created a separate category for them, pre-1960 NYS Camps. If you click on the link in the sidebar, it will bring you to that category of posts. So if your interests extend beyond Ten Mile River, you may find some interesting issues there. 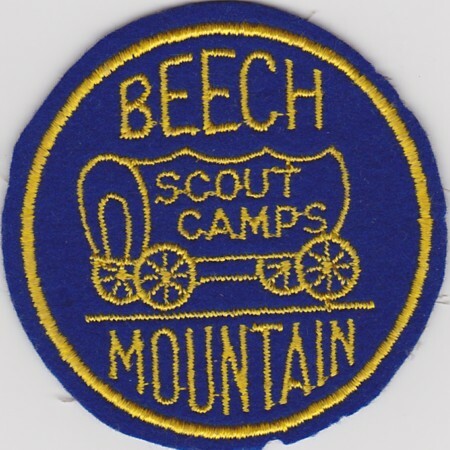 My first post in that category is a felt pocket patch from Beech Mountain Scout Camps. Can anyone confirm when it was issued/used?